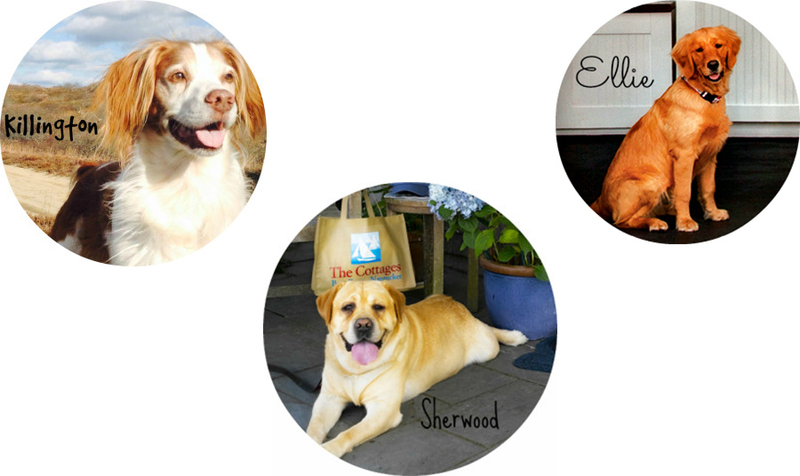 Today is National Dog Day, and Nantucket Insider checked in with a few important pups at The Cottages & Lofts and Nantucket Boat Basin to see how they will spend the day. 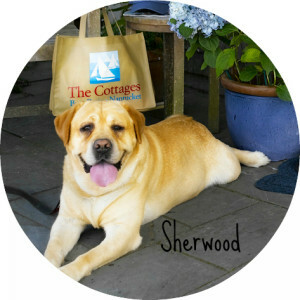 Sherwood, the long-time mascot of The Cottages & Lofts, is an 11 year old yellow lab. Sherwood loves to greet his four legged guests checking in at The Cottages all summer long, but it's not all work and no play - despite the hustle and bustle at The Cottages, he still finds time for a hike through the State Forest or a sandy jaunt at Dionis Beach. Today Sherwood's enjoying a nice quiet nap after working hard on planning next season's agenda, though this season is far from over! 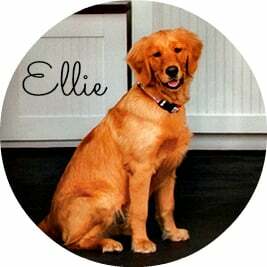 Ellie is a three year old golden retriever who has been known to cover for Sherwood at The Cottages, as the mascot in training. She's spending her day today with mostly business as usual; playing around the docks, keeping the staff at The Cottages entertained, and getting some extra biscuits from the check-in desk! 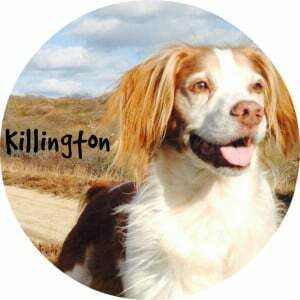 Nantucket Boat Basin would not be complete without Killington, the eleven year old Brittany, known for cruising the docks in the Boat Basin golf cart. Lucky dog Killington is off duty today, relaxing at home and possibly out for a walk at Altar Rock. It's easy to see why the dog days of summer are best enjoyed on Nantucket!